Hey! I’m in a Cookbook! 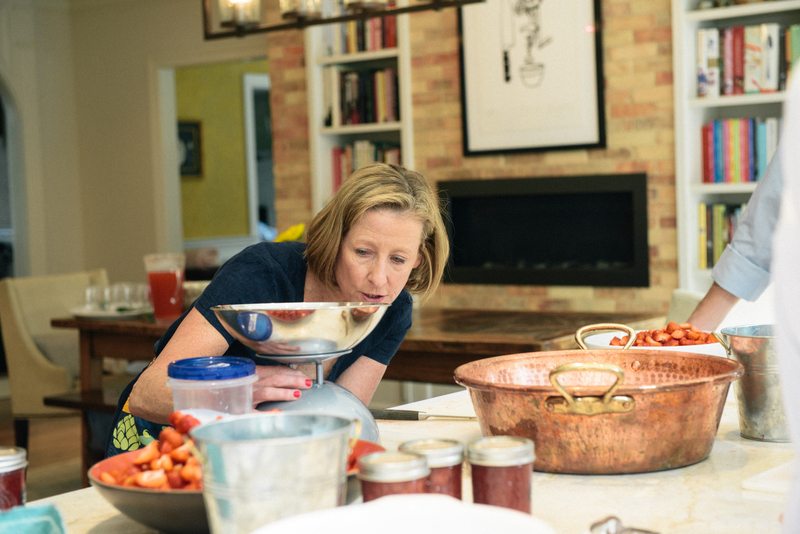 Thank you to Stephanie Thurow for including one of my most favorite recipes for Apricot Cardamom Jam her new book Weck Canning and Preserving! Yes, those ARE the most beautiful jars ever! And Stephanie’s book takes the mystery out of the method! So easy even I can do it! I’ve got my copy – but don’t worry, if you’re taking class with me this season I’ll be sure to bring some extras along! P.S. It’s not just jams, this book has got 100 great recipes to make !